While working on a MODX client project I used the TwitterX snippet, which uses the new Twitter 1.1 API, to pull in the clients twitter feed to her site. The snippet comes with a default tpl chunk which you should duplicate and modify for your purposes as I have done below to format the tweet feed as you please. Before I proceed, I want to state that I don't know Verite's gender, I didn't ask. So my references to "he" and "him" are purely an assumption on my part. What I do know as facts is that Verite identifies himself as a hacker and reports that he is a teenager. Yesterday afternoon (Kiwi time), a user with the twitter handle @V3R1T3 sent me a tweet and asked me to pass on a message to the MODX team because they had "blocked" him. Initially, I wasn't sure that I wanted to engage in conversation with Verite given that he had publicly admitted to defacing the http://modx.com website and had posted a pastebin with some MODX users account information on the web. However, given these facts, the fact that I run MODX on several sites and have an account at modx.com, and my own innate curiosity, I decided to respond, ask a few questions, and see what I could find out. The resulting conversation was quite interesting and I asked Verite if I could post the chat verbatim on this blog for anyone who might be interested. We chatted for a while on twitter and then moved the conversation to Skype. To give this conversation some context, I will post a bit of background on the events that led up to it. Just a quick post to let you all know that the MODX Revolution Beginner Tutorials series has been updated to reflect the changes made in MODX Revolution 2.2. 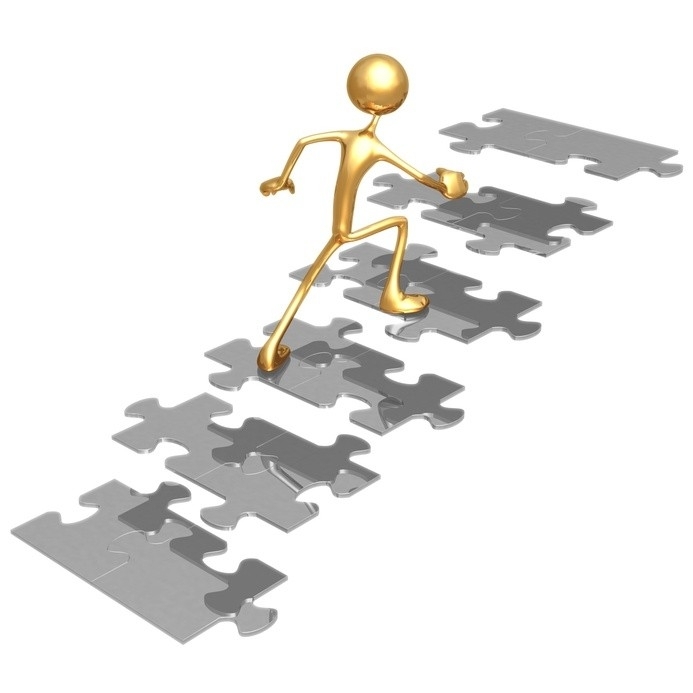 Initially these tutorials were written using Revolution 2.0.x, but MODX has since graduated to 2.2.x. The series is now up to 11 parts and there are still more installments to come, but to keep up to date, it was important to me to ensure that those who are starting the series now are able to relate what they see on their screen with what is represented in these tutorials. So what are the major changes that I've made that would affect someone who has used or is using these tutorials? 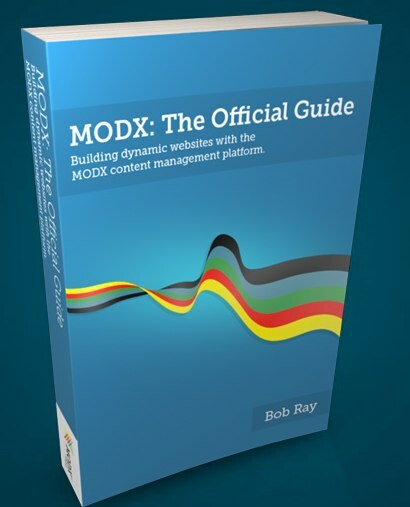 If you closely follow the happenings in the world of MODX you know that Bob Ray's book MODX: The Official Guide is now available. I was fortunate to receive a copy of the unreleased PDF a few weeks ago and have been looking through it. Now that the book is available for pre-0rder, I thought it would be a good idea to share my thoughts. First, I want to say that the release of this book is really exciting and a great step forward for the MODX community. This is not the first MODX book to be published. The first one was written in Japanese and covered MODx Evolution. This was followed later by two books published by Packt that also covered Evolution. I have, of course, not read the Japanese book but have looked at the two Packt books, and I can comfortably say that Bob's book far supercedes either of the Packt books and is far superior product to either of them, and I recommend it without reservations.